I waiting until after Easter to hang it on my Mother's door at a Nursing Home. I bought the geranium one last year. I like this one because the color is perfect for Spring. I like the quality. I put this wreath on my front door. It really looks good. 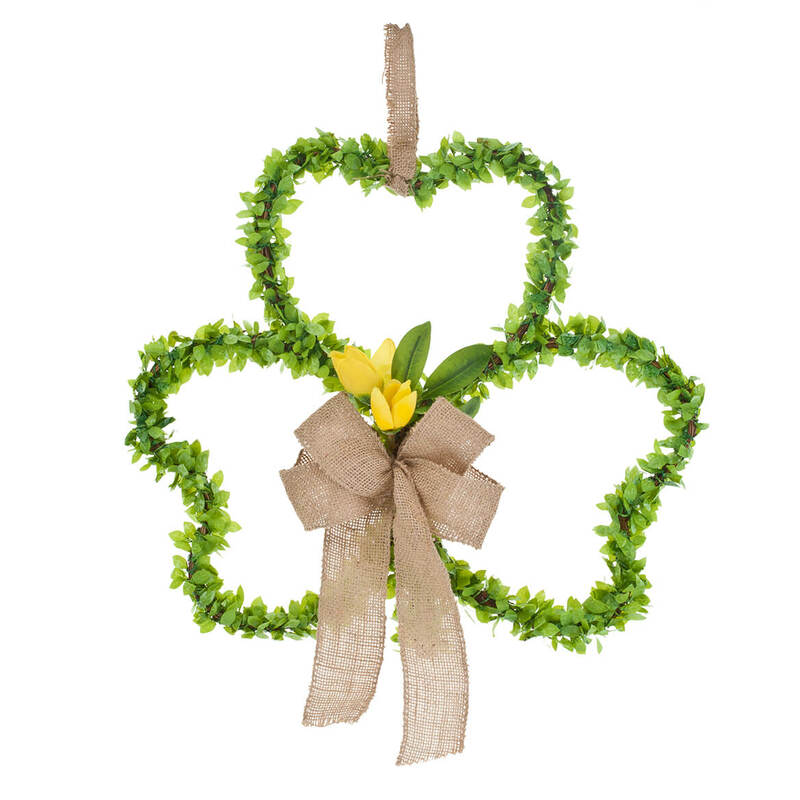 I love decorating exterior of my home with cottage accents and this wreath is perfect. 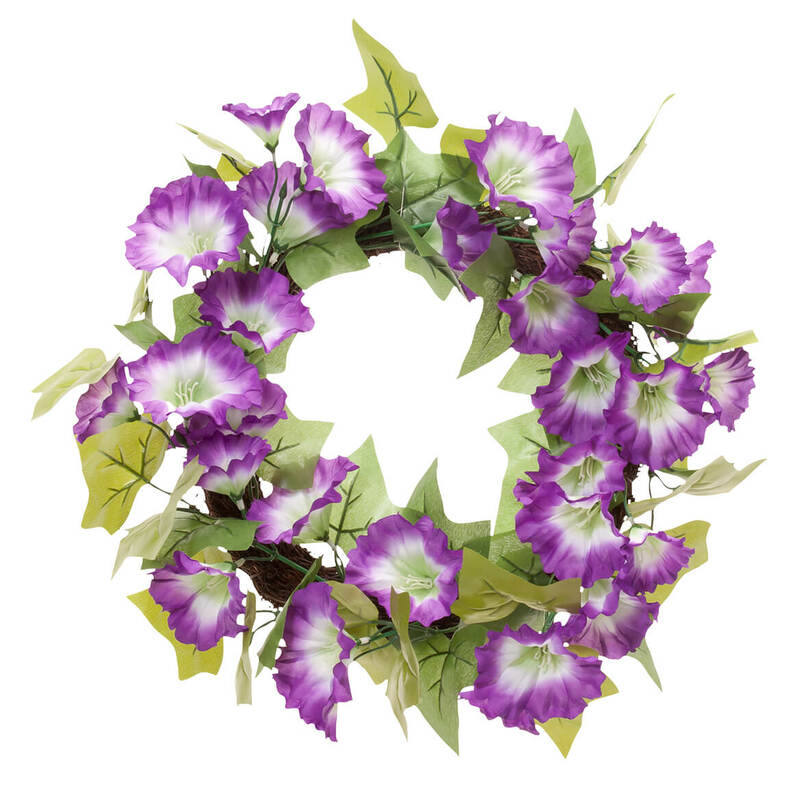 This wreath is simple but the flowers are pretty and very purple and the leaves are a very nice light green. Very Pretty. Wanted a wreath for my front door. I'm crazy about violets! This product has a pretty spring color, and yes I keep it on the door year around. It's very pretty; however, the blossoms are not attached with long stems and fall off. To add spring color to my door. For a window decoration. Please sell some window decors like this one that light up ! 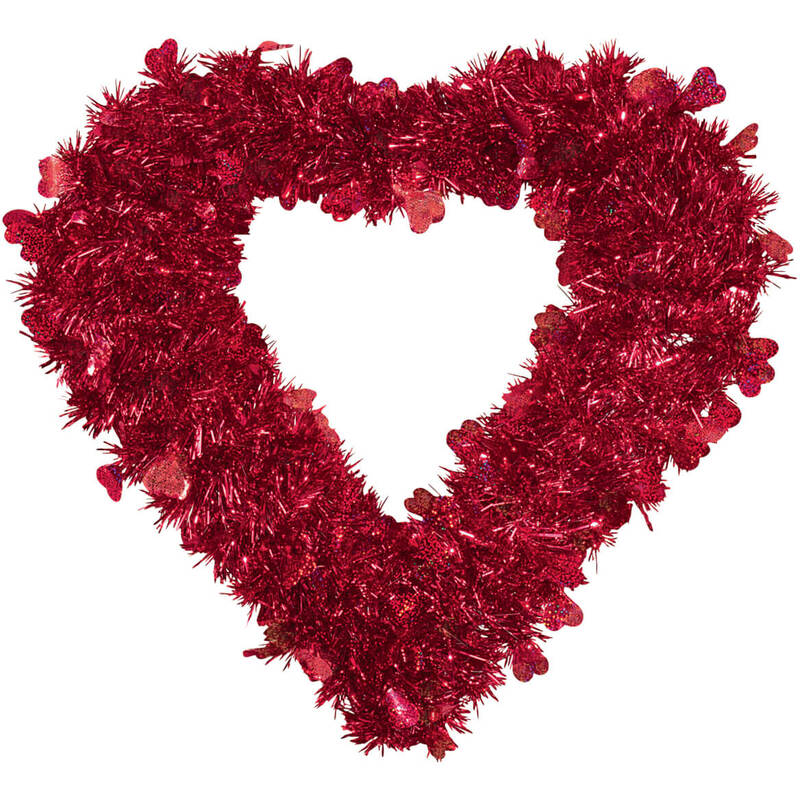 PRETTY WREATH AT A GOOD PRICE!! 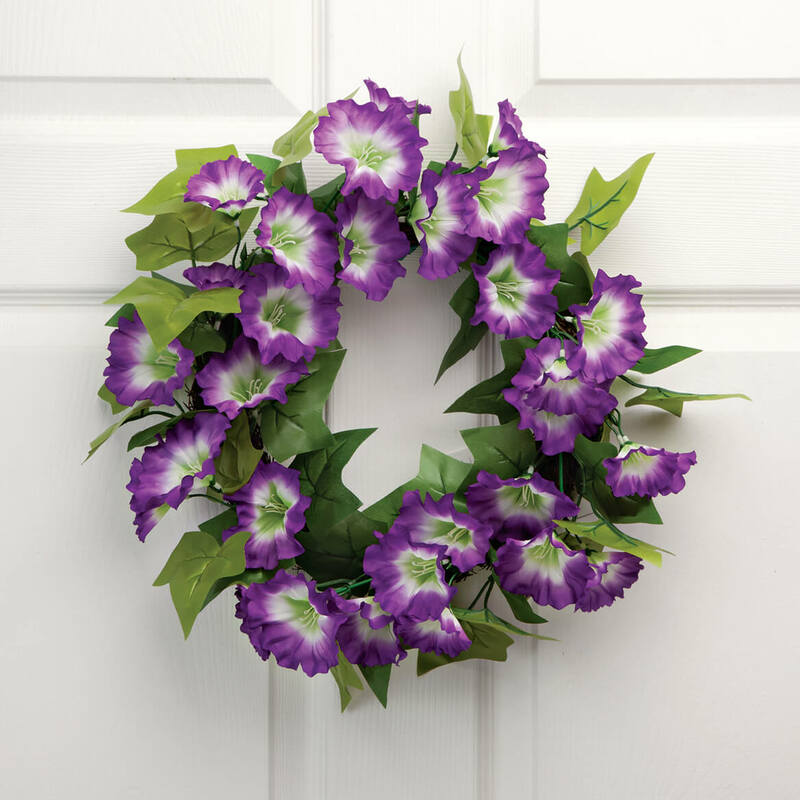 When I looked at it online I liked he bright purple color and decided to order it for my front door.I've always been satisfied with various products I've ordered in the past from Miles Kimball. A good color accent on my white front door inside my storm door. 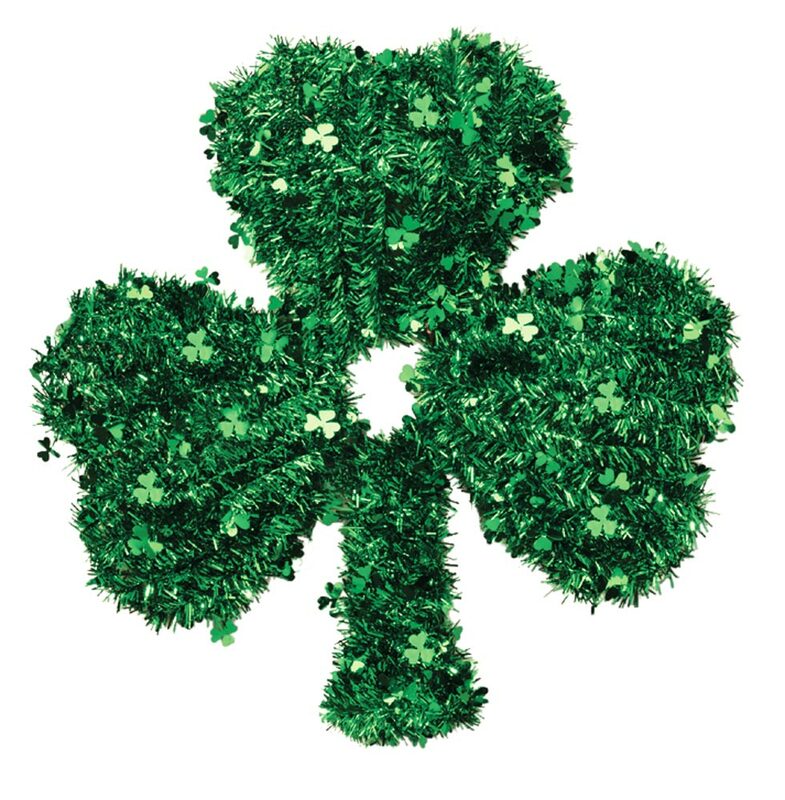 I have been looking for a new floral wreath for my front door and the price was right on this one. I like the purple color too. Love the color of the flowers. Will look very well on my front door. 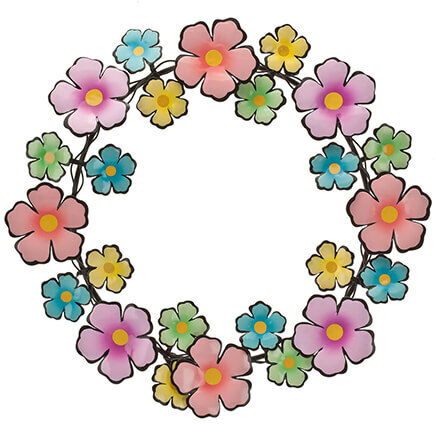 Spring like wreath. Looks good and favorable reviews. Nice size and a versatile item. I love the color and plan to put this on my front door until the fall arrives here in North Carolina. Love the colors and price. Wanted it for the front door. Beautiful color and will look perfect on my front door. I like the decorations for my door and outside. I have been wanting the chop stir for awhile. this also matches my home and dÃ©cor, love everything I have. To brighten my living room. Because it pretty and the size I wanted.